The Women and Leadership Affinity Group (WLAG) of the International Leadership Association (ILA) is pleased to present four awards at the 4th ILA Women & Leadership Conference. Two awards will be given for outstanding scholarship and two awards will be given for outstanding practice in the area of women and leadership. Nominations for this year's awards are due 22 April 2019. The Outstanding Scholarship for Established Scholars award recognizes excellence in the scholarship of a seasoned scholar whose published work (theoretical, empirical, or applied) has advanced the understanding of women in leadership in a significant way. The Outstanding Scholarship for Established Scholars award may acknowledge a body of research or a single piece of research. Nominees typically will have been involved in scholarship for at least 5 years. 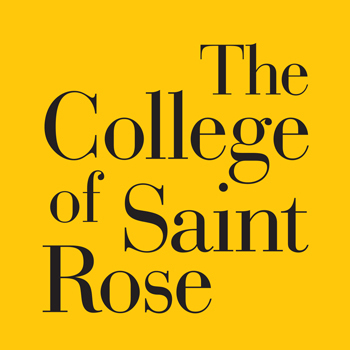 The Outstanding Scholarship for Emerging Scholars award recognizes excellence in the scholarship of a graduate student or early career scholar whose presentations, dissertation, and/or published work (theoretical, empirical, or applied) has the potential to advance or already has advanced the understanding of women in leadership in a significant way. The Outstanding Scholarship for Emerging Scholars award may acknowledge a body of research or a single piece of research. Nominees typically will have been involved in scholarship for fewer than 5 years. The Outstanding Practice with Local Impact award recognizes excellence in the practice of an individual whose advocacy, commitment, or actions in support of women in leadership has influenced individuals and audiences within their organization or community. The award recipient is someone who practices leadership-from outside or within the academic arena-with a focus on women and leadership and has implemented a substantial change, policy, or event that has benefited women within a local sphere. Nominees typically will have been involved in practice for at least 5 years. 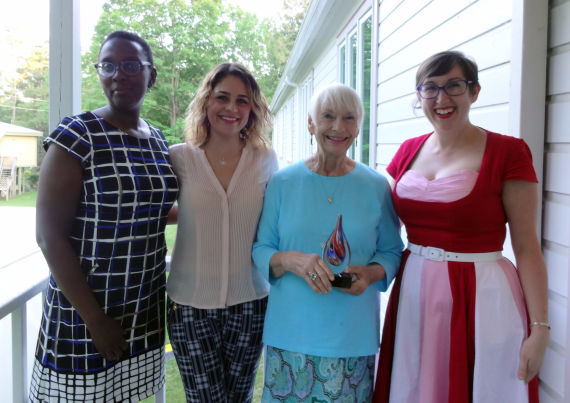 The Outstanding Practice with Broad Impact award recognizes excellence in the practice of an individual whose advocacy, commitment, or actions in support of women in leadership has influenced individuals, audiences, organizations, or broad communities. The award recipient is someone who practices leadership-from outside or within the academic arena-with a focus on women and leadership and has benefited women in a variety of areas and arenas beyond the recipient's local sphere, resulting in broad impact. Nominees typically will have been involved in practice for at least 5 years. 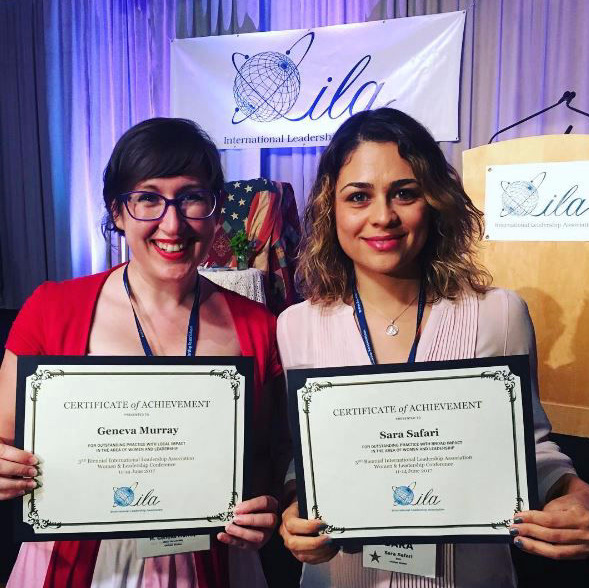 In recognition of the diversity within and across the area of women and leadership – as well as the wide variety of scholarly traditions and practices around the globe – scholars and practitioners need not be members of ILA or WLAG to be eligible for the awards. However, nominators must be members of ILA. Self-nominations will not be accepted. For nominations, please send the following materials as email attachments to the WLAG Membership and Awards Committee Chair, Wendy Fox-Kirk (wendyfoxkirk@weber.edu), by Monday, April 22, 2019. The email subject line should read "WLAG Awards Nomination." A letter of nomination that articulates: (a) the award type - Outstanding Scholarship for Established Scholars, Outstanding Scholarship for Emerging Scholars, Outstanding Practice for Local Impact, or Outstanding Practice for Broad Impact; (b) the contribution of the nominated individual to the area of women and leadership, including elaboration on specific publications, presentations, or practices; and, (c) the significance and implications of the nominated individual's scholarship or practice with regard to women and leadership. Nomination letters should not exceed 1,500 words in length. A copy of the nominee's curriculum vitae or resume, including the nominee's contact information. If applicable, the person nominating an individual may provide a link to the nominee's blog, website, or other internet platform as long as it is relevant to the required information. Be sure the link (URL) is valid. If deemed necessary by the reviewing committee, additional information may be requested later in the process, including letters in support of the nominee from individuals other than the nominator. In this case, the nominator will be contacted to facilitate the requested information. The deadline for receipt of materials is Monday, April 22, 2019. Awards will be conferred at the ILA Women and Leadership Affinity Group Conference to be held June 16-19 in Santa Cruz, CA. Awardees will be notified no later than May 6, 2019. For questions, please contact Wendy Fox-Kirk (wendyfoxkirk@weber.edu), Chair of the Membership and Awards Committee for the ILA Women and Leadership Affinity Group.